The Lake Christine Fire over Basalt from the Basalt High School. An update to Pitkin County Alerts will require users to re-up with the program in order to receive alerts. The Pitkin Alert system is undergoing an upgrade and subscribers must register for alerts they currently receive or they will stop next month. 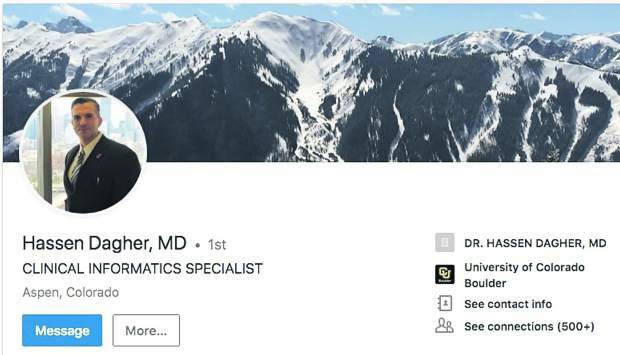 “Everybody has to select new (alert) categories because they will stop sending them to the old categories by Oct. 1,” Brett Loeb, director of the Pitkin County Emergency Dispatch Center, said Friday. The new alerts will be grouped into four categories — emergency, community, school and business, he said. Pitkin Alert subscribers will then be able to choose which types of alerts they want under those four categories. In addition, subscribers will be able to receive alerts based on geography rather than topic, Loeb said. For example, people will be able to receive Aspen-area only alerts, he said. 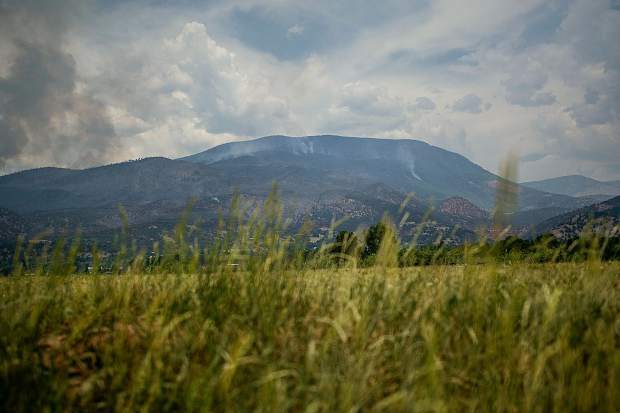 Another new feature, which came out of the Lake Christine Fire in the Basalt area this summer, is that all alerts will be available in Spanish, Loeb said. 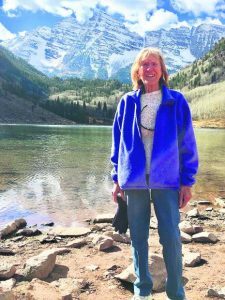 Alerts for the fire were translated in Spanish, but that does not normally happen with all alerts, said Valerie MacDonald, Pitkin County’s emergency manager. That prompted a request from a Spanish speaker for the feature to be applied across the board, which probably should have occurred before, she said. Weather alerts also will change a bit, Loeb said. Instead of being issued by dispatchers after notification from the National Weather Service, the alerts will instead come directly from the weather service, he said. All alerts also will be posted to Pitkin Alert’s Facebook page and Twitter account, Loeb said. Disabled residents also might want to take note of the upgraded system, MacDonald said. They can identify their disability through the alert system so that responders during an emergency will know who and where they are and check on them if possible, she said. Another feature of the new system will allow cellphone users to text a particular word or phrase — “Lake Christine Fire” for example — which will automatically corral them into a group text model with just alerts about that topic, Loeb said. The idea was tested Labor Day Weekend during Jazz Aspen Snowmass, though the county didn’t have enough time to really get the word out about the feature, he said. 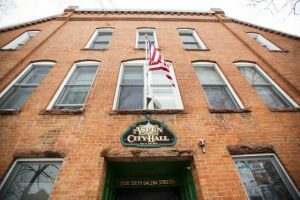 It allows interested parties to receive information without going through the Pitkin Alert sign-up process, Loeb said. 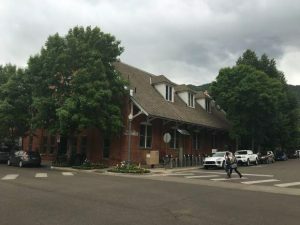 The upgrade to the Pitkin Alert system cost $5,000, Loeb said, which will be paid by the Upper Roaring Fork Valley public safety agencies that fund the emergency dispatch center. To register for the new Pitkin Alerts, go to pitkinalert.org and either log in and choose your new options if you’re a previous subscriber or sign up for a new account.